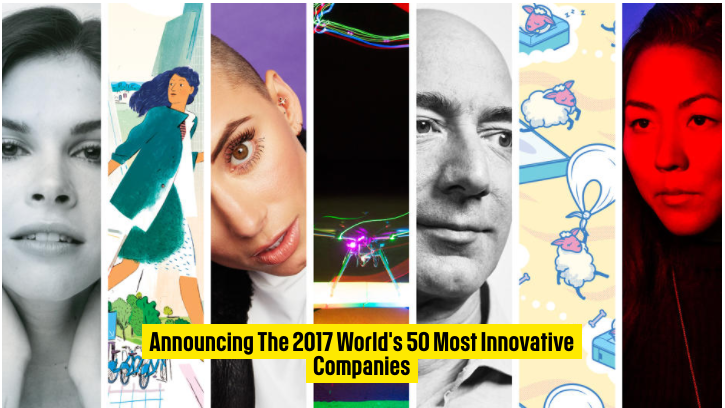 We at Wevr are sincerely honored to be included in Fast Company’s newly released list of their “World’s Most Innovative Companies of 2017” in the Augmented Reality / Virtual Reality category. It is a selection that positions our small and impassioned team alongside such notables as Google, Facebook, HTC, Sony and others. Fast Company is a renowned American business magazine that focuses on technology, business, and design and whose stated goal is to “chronicle how business can change the world.” They have been in publication since 1995. 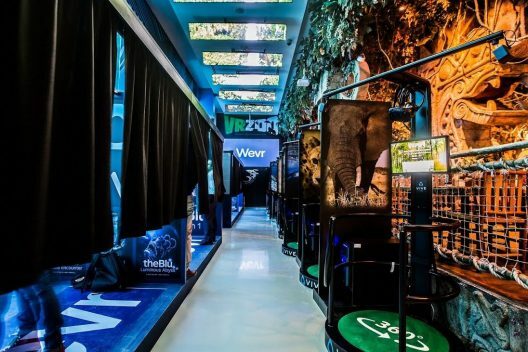 Wevr is an innovative VR company located in Venice California . 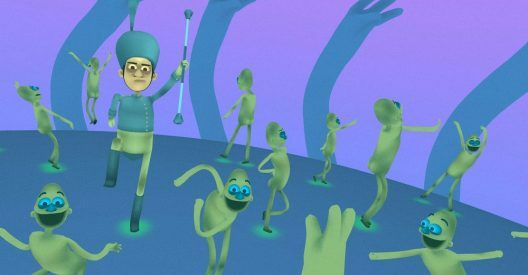 Our mission is simply to push the boundaries of VR both technologically and artistically. In just a few years we have produced a collection of award winning and iconic experiences, collaborating with the likes of Reggie Watts & Benjamin Dickinson, Deepak Chopra, Jon Favreau and others, as well as having launched our independent VR network called Transport.